Though we’re midway through the season, August always seems like “the end” of summer. Whether you’re of the opinion that fall begins the day after Labor Day or that summer lasts until the calendar says otherwise, all can agree on one thing: August is the hottest month of the year. That’s why we’re keeping our cool by staying close to the pool this month â€” in our own style, of course. Here’s how we’re adding a little glamour to our pool deck, beach bag, and home in our latest edition of Things We Love. Woven from cool blue, black, and white nautical rope, this bold lounge set makes a splash by the water. The unique material weathers the elements beautifully, but also comfortably provides support as you stretch out with a good book. Physical sunscreens are the talk of the summer. Get in on the trend (and protect your skin) with this antioxidant-packed blend from the cult favorite brand beloved by beauty bloggers. Sleek and sophisticated, this sculptural chair cuts a dramatic figure in any outdoor setting. Its curved silhouette does more than just look good â€” the shape ergonomically supports the body. 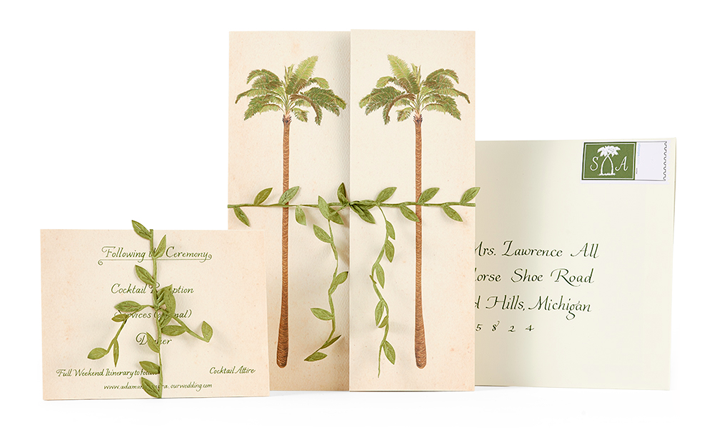 Whether you’re looking for wedding invitations or correspondence cards for thank-you notes, the designs of Ellen Weldon beautifully fit the bill. The beloved New York City custom invitation and calligraphy studio serves a designer and design-minded clientele who appreciate exquisite details and old-school quality. S’well has elevated the humble reusable insulated water bottle into something worth coveting with its latest Elements collection. Each features photographic depictions of natural elements, from water to minerals. If we had to choose a favorite, it would be the Marine Ocean Wave pattern (featured at left). Teak is one of the top materials for outdoor furniture for a good reason: It gets better with age, developing a gorgeous patina. This sofa uses the familiar material in a new way, with its curving form that shows off the beauty of the wood. Our favorite drink order is the inspiration behind this roomy leather and straw tote that has enough room for a few books, water bottle, sarong, and every other must-have for fun in the sun. Serve a round of drinks, appetizers, or a light meal on this chic tray that contrasts a deep teal lacquer finish with gleaming nickel hardware.